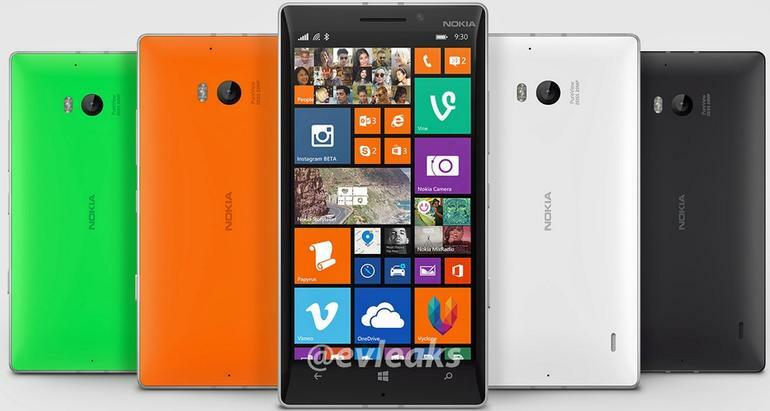 Not so long ago we informed that the upcoming model form Nokia company Lumia 930 will be available for 550 euro. As it turns out we have more good news for all future users of Nokia lumia 930. The O2 network from the Germany will sell the phone even cheaper for 519 euro. We also have some bad news, previously we informed that the phone will start shipping on 19 of June, but now the delivery time is said to start on July 10. The prices like in Italy which is 599 euro. Can make a great disadvantage for this model, becuase other models like HTC One m8 has a better chipset, and cost a little less, so Lumia might not sell to good. If You are looking for an easy way to unlock your Nokia phone, you might want to use our unlock codes, from our website sim-unlock.net.